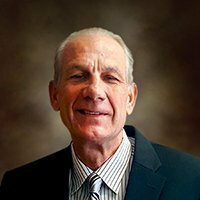 For over 20 years, Mike Franskoviak and his team have helped distressed and confused taxpayers navigate the tricky terrain of tax issues. With his help, numerous clients throughout the years have successfully protected themselves from IRS seizure of their accounts and property. Most taxpayers, when facing a “not received” notice or other warning from the IRS do not know their own rights nor what avenues for settlement are open to them. This can result in delays in taking any action to fix their tax problems. Unfortunately, the longer one waits, the more penalties and interest can build up. 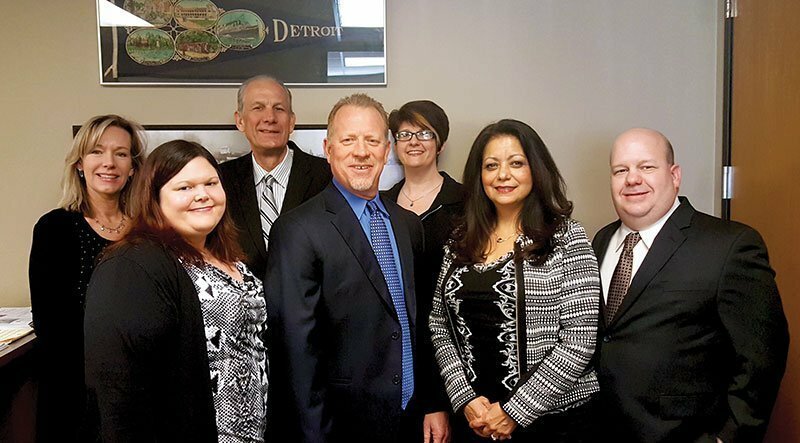 The Franskoviak team believes in taking the time to not only help their clients negotiate with the IRS or Michigan state government agencies, but also to help them gain a fuller knowledge of their own rights and protections.